04 Nights Accommodation at Hotel Royal View/ Similar in Hong Kong. 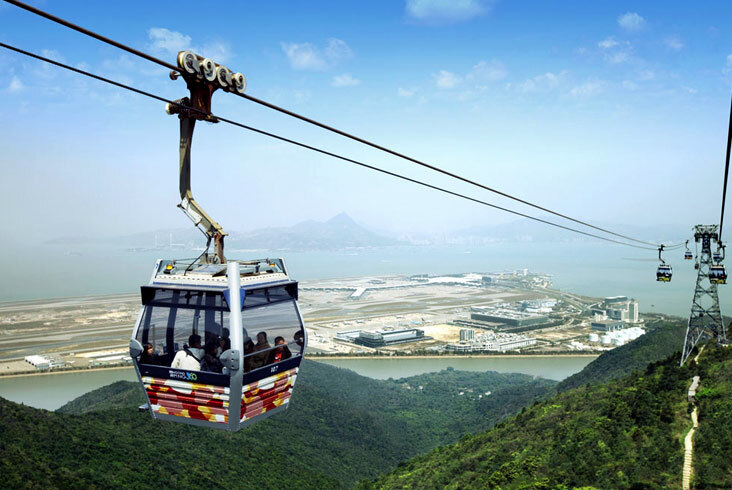 Hong Kong Morning City Tour Kowloon Waterfront, Jewellery Workshop, Souvenir Shop, & Victoria Peak with Drop at Tsim Sha Tsui and return back to hotel on your own. Arrive in Hong Kong, and get transferred to the hotel. Have a comfortable overnight stay. 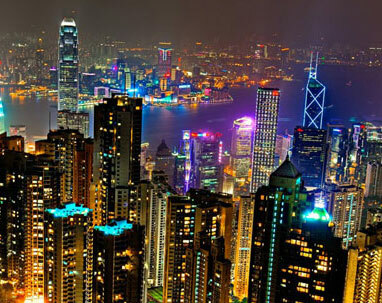 After breakfast at the Hotel, get ready to Explore Hong Kong with Morning City Tour. 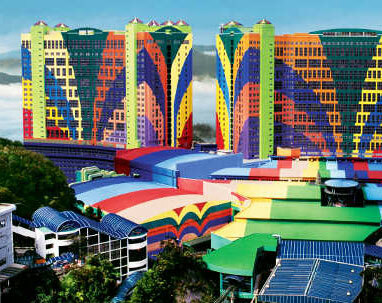 We'll cover Avneue of Star, Jewellery Workshop, Souvenir Shop, & Victoria Peak. 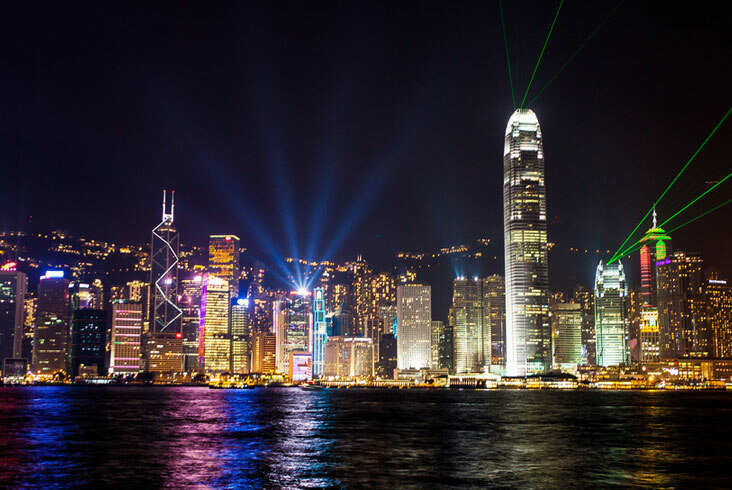 The tour will end at Tsim Sha Tsui area wherein you can explore shopping places & different cuisine restaurants and later on you can come back to the hotel on your own arrangement. After breakfast at the Hotel, proceed for a full day - Disneyland tour. At Disneyland, meet your favourite Disney characters, enjoy Broadway-style musical extravaganzas and end your day with the spectacular Disney in the Stars fireworks show. Enjoy breakfast at the Hotel. Today your day is at leisure. You may opt to go for a full day Macau tour (optional) which includes visit to different places such as the Ruins of St. Paul's Church, a 17th century Portuguese Cathedral and the Senado Square, which has been Macau's urban centre for centuries. 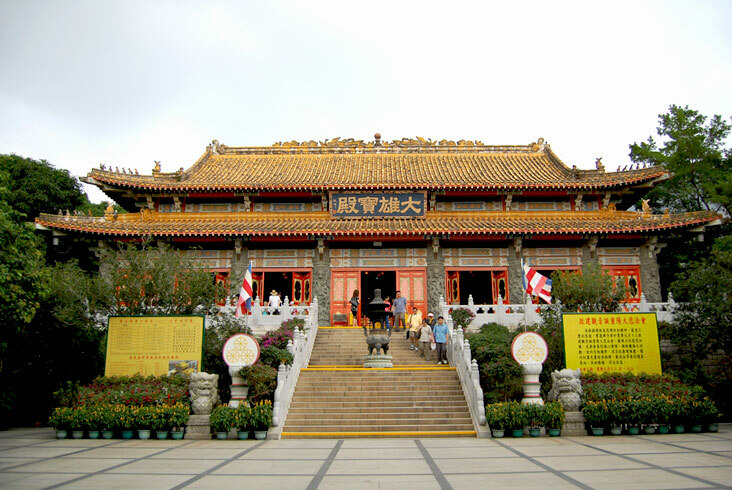 During this tour, you will also get to visit other important attractions such as the Na Cha Temple, section of the old city walls and A-Ma Temple. After the city tour, enjoy lunch at a restaurant. 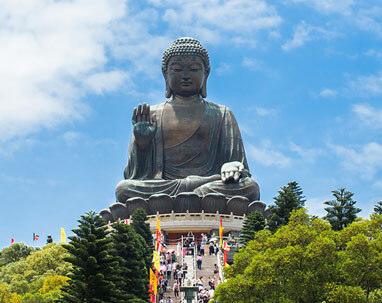 OR you may proceed for a full day Shenzhen tour (optional) which includes visiting Mr Deng Xiao Ping Statue and Mineral Museum, where you can check out some handcrafted products and gather knowledge of geological minerals, and the Lotus Park. 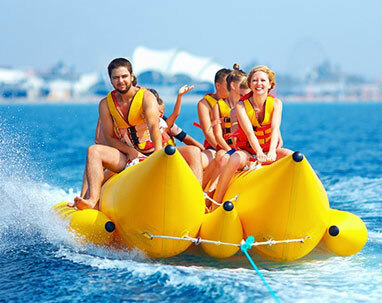 Thereafter, get ready to explore the Windows of the World, a famous theme park. 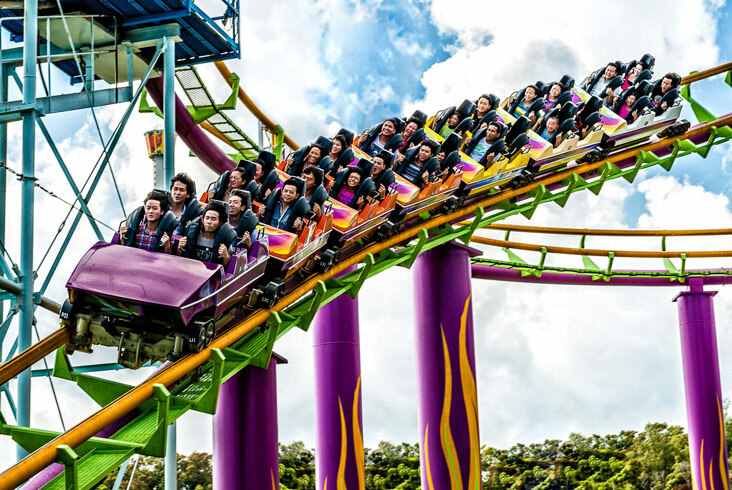 The theme park houses vivid replicas of the world's wonders, historical heritages and famous scenic sites. The tour also includes lunch.